Darren Young again snared another Half Marathon victory at Lalomanu during the weekend. His winning time of 1:39:45 was good enough to secure the victory on the back of running tragedy for Japanese Runner Miwa Yoshikazu. Yoshikazu was the clear early leader by a long shot but missed the turnaround point at Samusu and kept going. He ran a further 1.5km before he was turned around by a race marshal. In total his overall distance was 3.5km over or 24.53km total distance, but still managed to finish 3rd behind Young and Rigardt Rollin of South Africa. 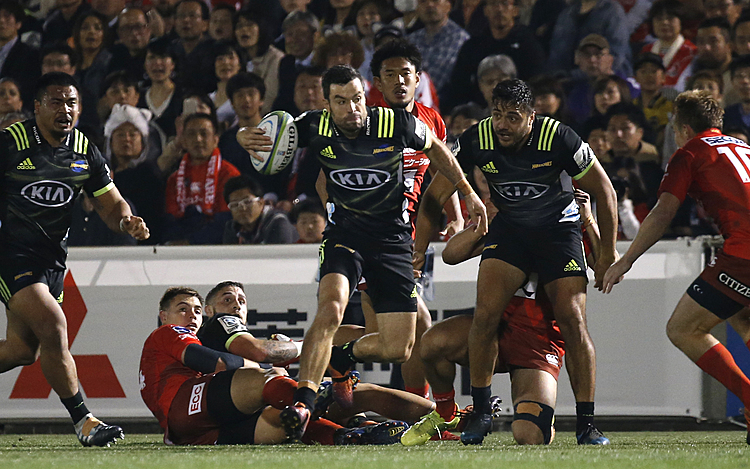 The Japanese was visibly upset and disappointed at the end after again finishing second in a race in Samoa. In April, he was second in the Savai’i Marathon after also leading at the start. In the women’s race, Jess Hughes from Wellington won the Half Marathon. Local favourite Kat Riley finished second and Leena St Martin (NZ) was third. Hughes is here for the inaugural Samoa Run Festival. 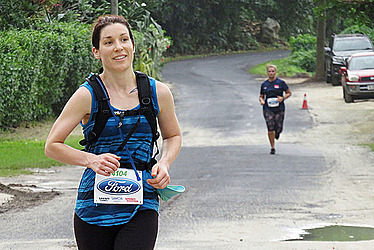 The Half Marathon was her third run in a row in Samoa. The 10km race saw Mario Dubonik set a new course. His time of 41:19 mins beat the old record by 2mins (Steve Nimarota, 2014). In the women’s 10km Kanako Miwa (Japan) took that out ahead of Krystle Syme second and Esmeralda Lo Tam who finished third. The Run Festival kicked off last Thursday with the Mt Vaea Run and the Falefa Falls run on Friday. The event moved to Manono Island yesterday for the around Manono trail run. After that race runners and walkers will relocate to Savai’i for a full week of walking and running around the big island. The festival ends on Saturday with the Lava Half Marathon and distances.